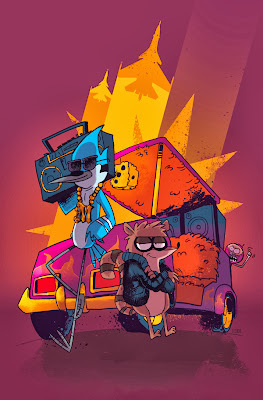 Another cover I did for Boom! studios. 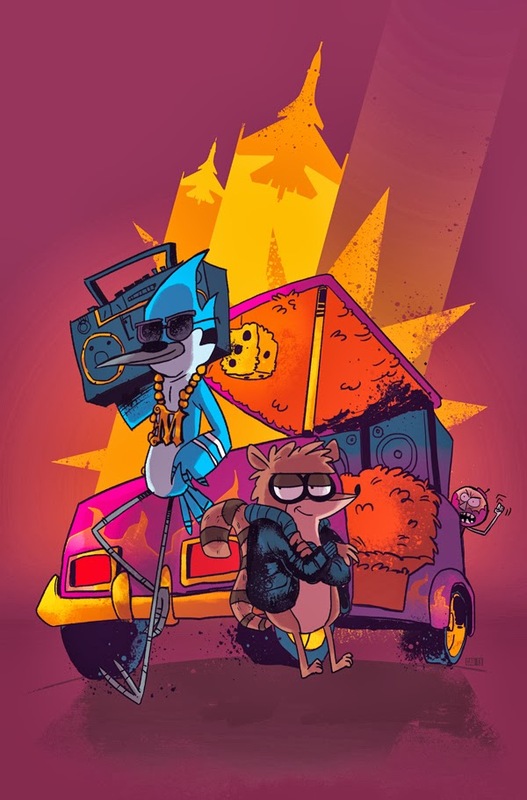 This time, our two favorite slackers from Regular Show, Moredeca and Rigby.